Reserve a walk-in campsite at the Back 40 Campground, less than a mile from the fairgrounds. Free shuttle and access to shower trailer. Walk-in spots are given a number for headcount purposes. 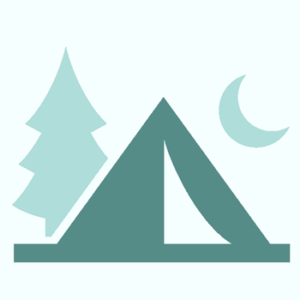 After checking in, walk-in campers are able to choose their camping spot within the designated walk-in area. A separate confirmation will be emailed for check in. Prices are per tent per night.